Adam Craig and Brandon Brown are this year's recipients of the highly-competitive U.S. Department of State's Critical Language Scholarship. With the selection of Brandon Brown of South Charleston and Adam Craig of Wheeling, WVU will now have 30 students who have received this award since 2008.The Critical Language Scholarship is part of a wider government initiative to expand the number of Americans studying and mastering foreign languages that are critical to national security and economic prosperity. Brown will study the Korean language at the Pusan National University in South Korea. He is a first-year master's student studying Teaching English to Speakers of Other Languages. He graduated from WVU with dual degrees in German and violin and is currently a teaching assistant in the WVU Department of World Languages, Literatures and Linguistics. While fluent in German, he decided to teach himself Korean and apply for this scholarship. This is not his first time abroad. He studied in Germany and worked as a musician in Austria. After he earns his master’s degree, he plans to move to South Korea to teach and then pursue a doctoral degree in foreign languages. “Learning languages is my way of learning how to understand the universality of human life, learning to live as someone in another culture, and to look into my own culture from an outside perspective as much as possible,” Brown said. 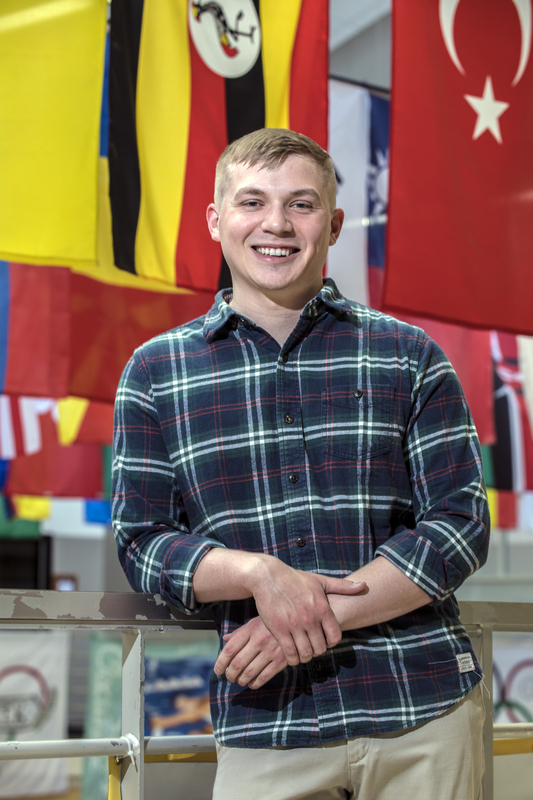 Craig, a first-year international studies major, will spend two months in Ibri, Oman, this summer. He recently returned from his first trip to the Middle East—a WVU-sponsored spring break trip to Jordan. A student in the Honors College, Craig is excited about the opportunity to immerse himself in a culture so different from his own. “The Omani people are known for their traditional, conservative lifestyles, so I hope to better understand a perspective that most Americans never get to experience,” Craig said. 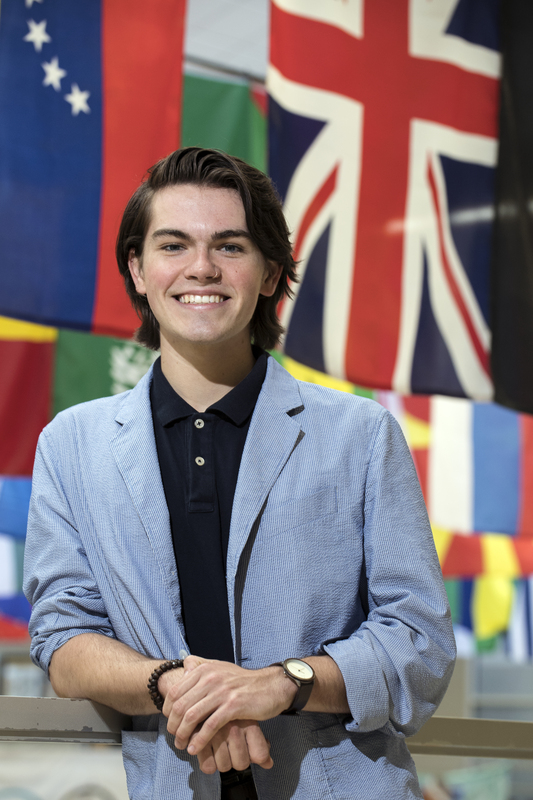 As a freshman, Craig is looking at all the opportunities WVU provides to build a career in international relations. He would like to serve in the Peace Corps and possibly go to law school to study human rights or immigration. Students who are interested in this scholarship or other nationally competitive awards should contact the ASPIRE office at aspire@mail.wvu.edu.